Myth: Synthroid is the Best Treatment for Hypothyroidism. 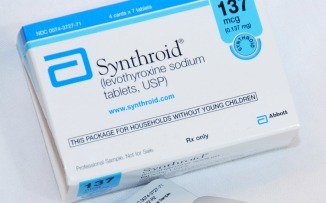 Are you taking Synthroid for hypothyroidism? Do you still have symptoms such as fatigue, brain fog, weight gain, and more? Find out why Synthroid is NOT the best treatment for hypothyroidism. Are you taking Synthroid for hypothyroidism, but are still experiencing fatigue, brain fog, poor sleep, and weight gain, as well as many other symptoms of hypothyroidism? Find out why Synthroid is not the best treatment option for hypothyroidism. Lori was diagnosed with hypothyroidism, yet she still suffered for 12 years on Synthroid. She had fatigue, exhaustion, brain fog, gained 30 pounds, and could hardly function. 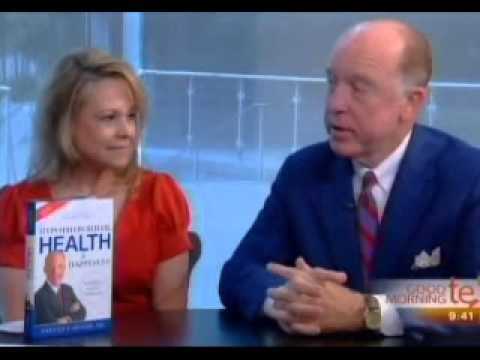 Dr. Steven Hotze reveals the right treatment for hypothyroidism. Find out how Lori got her energy and her life back!